This fast paced page-turner will have you reading all night long. The book is suspenseful and I had no clue who the bad guys were until the author’s reveal. …full of cars, characters, drama and action. 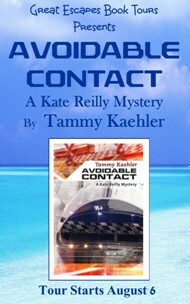 Reading Avoidable Contact by Tammy Kaehler, allowed me to feel like a NASCAR driver, even if only for a short while. I appreciated the descriptions of how the drivers visualized the driver changes, much like I used to do on the stage, or you hear about other professional athletes “seeing” their shots. Avoidable Contact covers much of the sport in plain, easy to understand, language, even the uninitiated can understand. Tammy talks about the teams, cars, sponsors, parts, tires ( different tires for different situations), safety devices (safety barriers and the Hans device) and people (each has their specific function). Racecar driver Kate Reilly is suited up and ready for the start of the legendary 24 Hours of Daytona. But what’s ahead will test her will and nerve more than any other endurance race. Even before the green flag waves over Daytona International Speedway, Kate receives word her boyfriend Stuart is fighting for his life after a hit-and-run earlier in the day. Still reeling from that news, Kate must absorb other shocks in the race’s opening hours, including an on-track accident with tragic consequences and an eyewitness who claims Stuart was run down deliberately by someone from the race paddock. Alternating stints behind the wheel of her Corvette racecar with stretches of quizzing colleagues and searching for clues, Kate taps every possible source—friend, foe, and family—to find out who’s after Stuart and why. As the race clock counts down to zero hour, Kate must come to terms with her own fears about the past anddecide who she’s willing to trust. Only then can she identify who’s willing to kill to keep a secret buried—and stop them before they lash out again. 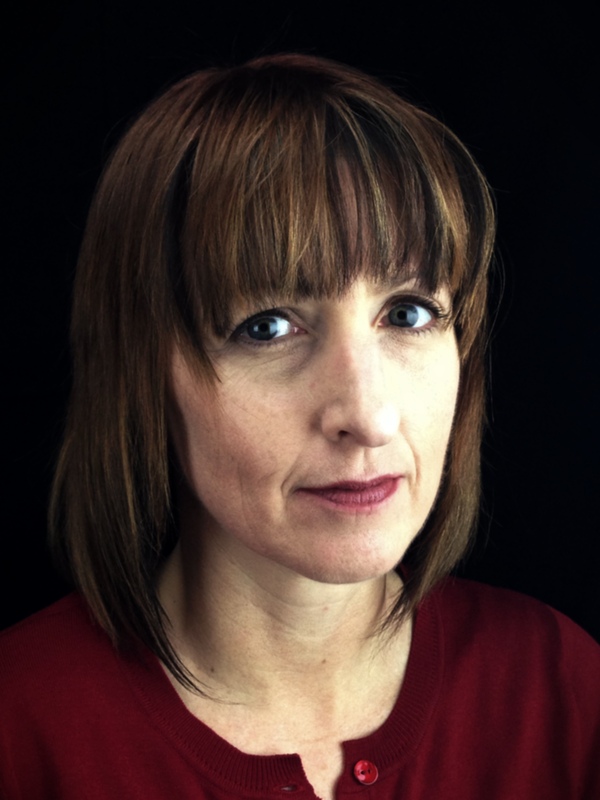 Tammy Kaehler’s career in marketing and technical writing landed her in the world of automobile racing, which inspired her with its blend of drama, competition, and friendly people. 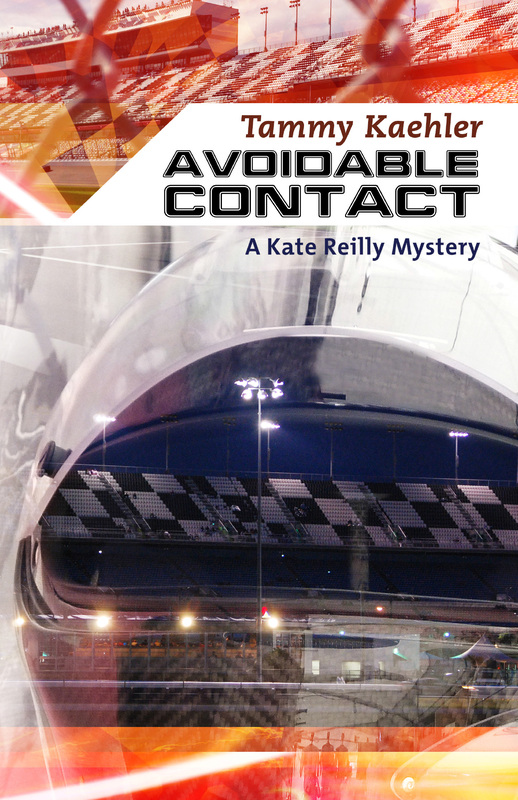 Mystery fans and racing insiders alike praised the first two Kate Reilly Racing Mysteries, Dead Man’s Switch and Braking Points, and she takes readers back behind the wheel for the third time in Avoidable Contact. Tammy works as a technical writer in the Los Angeles area, where she lives with her husband and many cars. Find out more at www.tammykaehler.com.